Bill Maher: What if Trump's 'Madman vs Madman' Bluster With Kim Jong-Un Works? 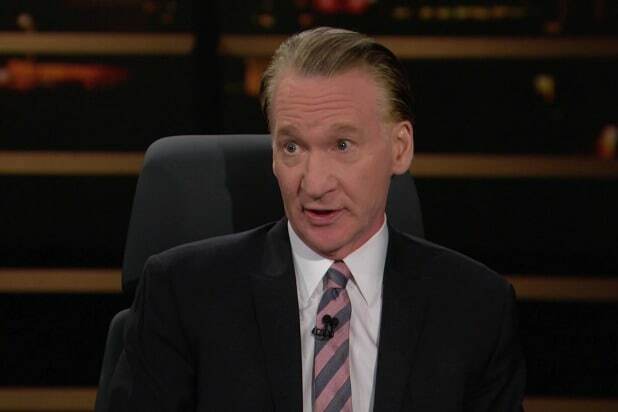 Bill Maher flipped the tone of his HBO show “Real Time” from satirical to serious faster than you can say “nuclear proliferation is no laughing matter” Friday night. It should come as no surprise that Donald Trump’s “fire and fury” threat to North Korean leader Kim Jong-un was the most talked-about topic on the political talker. 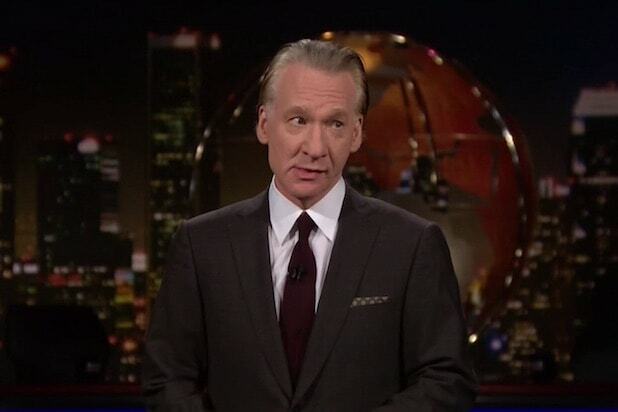 At first Maher just joked about the report that North Korea possesses a miniaturized warhead that could fit on top of one of its intercontinental ballistic missiles that could make its way to the mainland. Either Trump was bluffing. Or not. “I don’t know which is worse,” guest panelist Fareed Zakaria said. He laid out all the examples, from Attorney General Jeff Sessions’ press conference about media leaks (“It was a press conference for one person, Donald Trump,”) to the reported “flattery folders” Trump gets twice a day full of positive news about himself (“It’s like a Snickers for the ego.”).